Apartment Features:. Air Conditioning. Alarm Ready. Balcony. Cable Ready. Ceiling Fans. Dishwasher. Garden Tub. Island Kitchens. Microwave. New Renovated Interior. Oversized Closets. Vaulted Ceilings. 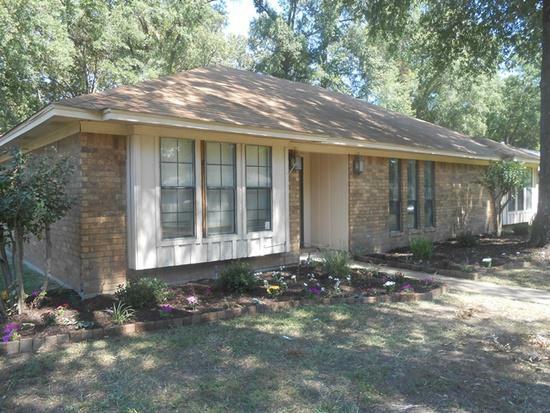 $919, 2br, Texarkana - $919mo - in a great area. 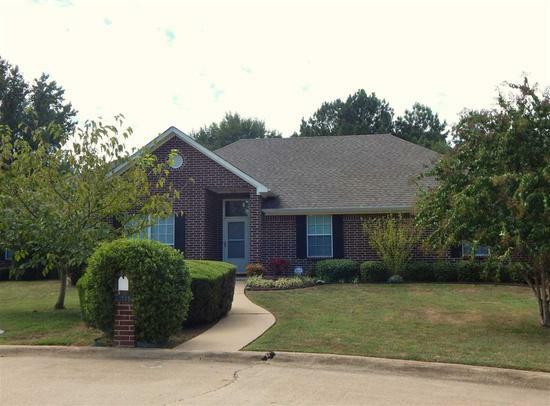 Wonderful screened in front porch to enjoy the beautiful corner lot. Tall ceilings and the unique gKBcIHf features gives this home character. Tenant is responsible for all utilities. No pets allowed. 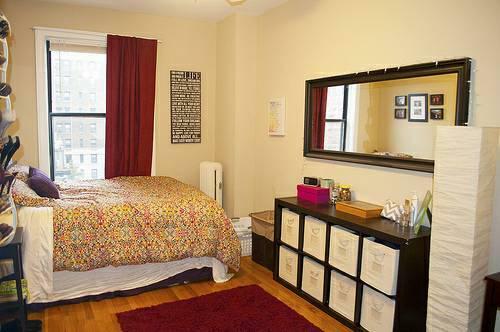 $848, 1br, 1 bedroom - come and see this one.